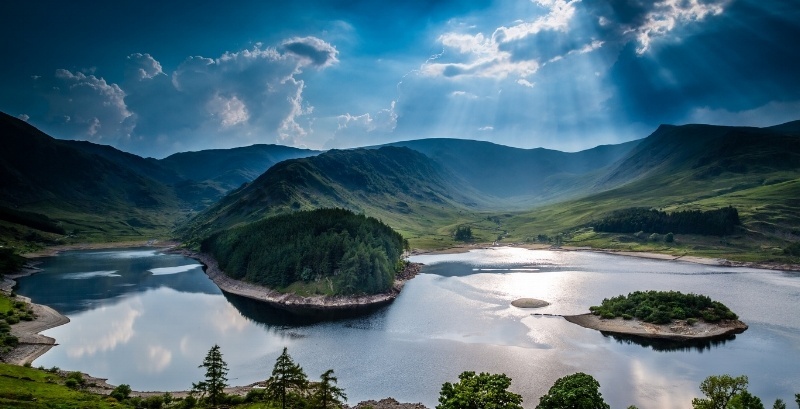 Although the environmental sector only accounts for 3 percent of total giving in the U.S., environmental issues, particularly climate change, remain among the most pressing and intractable problems of our time. Despite its small percentage of overall funding, environmental giving has been rising at an unprecedented clip. 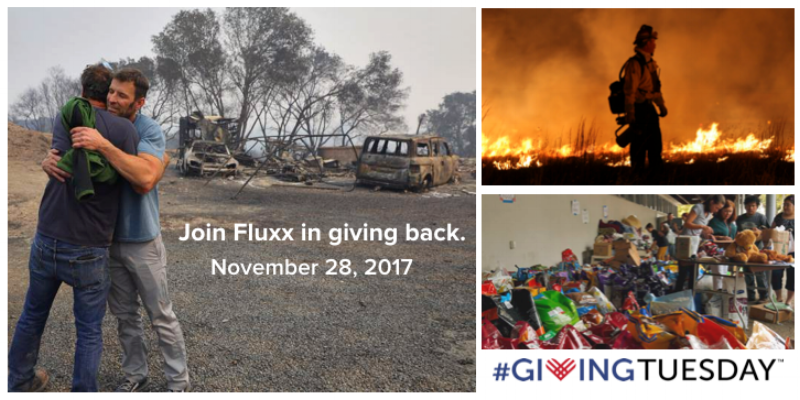 In 2016, environmental and animal organizations saw the largest one-year increase in giving of any subsector, receiving 7.2 percent more than the year before. Local leaders in cities and towns, environmental and community activists, nonprofits, and funders are working in concert to address the critical needs at hand. Indeed, the current administration's policy stance on environmental issues, including its decision to pull out of the Paris climate agreement, underscores the crucial role that philanthropic organizations can play, both currently and for years to come. One of the most valuable roles grantmakers can play in developing the best new strategies for environmental giving is to facilitate collaboration between organizations working on the ground and to empower the organizations that are conducting the most effective work. Foundations have the unique ability to be seen as an objective stakeholder, especially on the community level where environmental issues can be controversial. This allows foundations to oversee forums of communication between active players, both public and private. Those players (funders and nonprofits) who stand out as the best in the field must be empowered to collaborate when appropriate, discuss common goals, and learn from one another’s experiences. This cooperation can and should extend beyond strictly environmental groups. On the local level, schools and universities, service clubs, and youth organizations commonly take on environmental projects, as do teams or businesses in the private sector. On the national level, cooperation often occurs between community environmental nonprofits and national organizations. 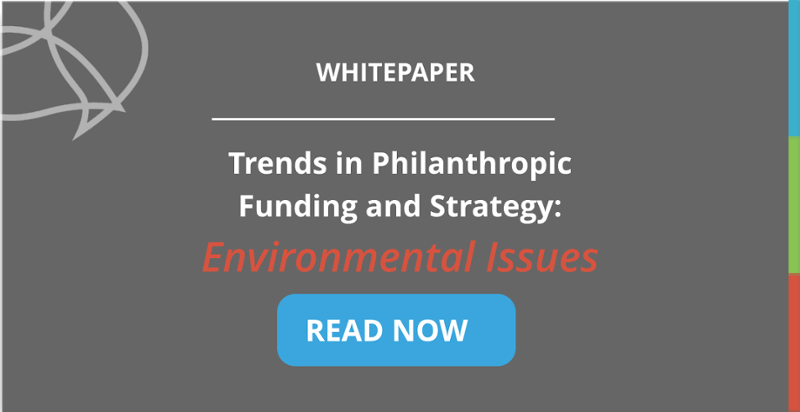 There is a hope that the absence of federal support for environmental issues will motivate the philanthropic sector, its donors, and even the private sector to fill that void through their own independent efforts. For example, as the effects of global warming continue creep into our daily lives, new mega-donors are likely to arise and existing donors will intensify giving, according to David Callahan, founder and editor of Inside Philanthropy. With 50 Americans worth over $10 billion, there are a number of candidates who could become the next major green donors and make a real impact on critical environmental concerns. What’s more, grantmakers who may not have ever considered funding climate issues are now considering it a new priority, according to Rachel Leon, Environmental Grantmakers Association executive director. Ultimately, the more entry points a cause has for funders, the more resources organizations have to work with on the ground. The good news is that environmental funding has many entry points. Additionally, current events that bring light to certain issues feed concern in the general population, boosting a financial response. But foundations shouldn’t wait until inevitable crises occur that draw the public’s attention to environmental issues. The philanthropic community has known about such dangers for years, and now is the time for those who are the most informed to work harder and smarter to combat threats like climate change and resource depletion before people in our communities, nation, and world face further consequences.